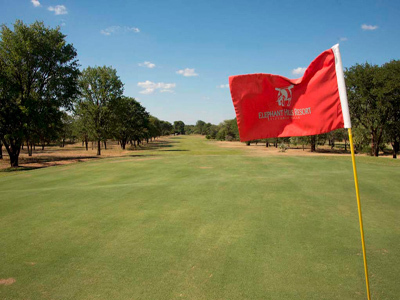 Five star luxury surrounded by an 18 hole golf course where big game is often part of the the experience. 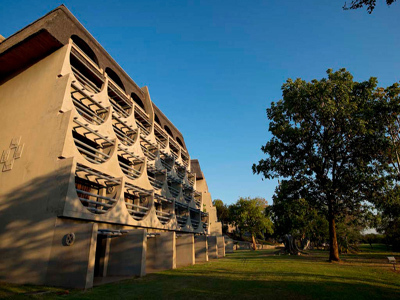 The hotel features an 18-hole golf course designed by Gary Player, a bowling green, volley ball court, gym, floodlit tennis court and 2 swimming pools, one of which is the largest outdoor pool in Zimbabwe. There are 4 restaurants and 3 bars at the hotel. Modern conferencing facilities and equipment are available for a maximum of 500 delegates. 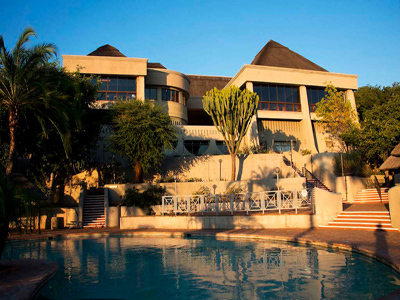 This luxurious hotel is situated on a hilltop overlooking the Zambezi River and is only 3km from the Victoria Falls. 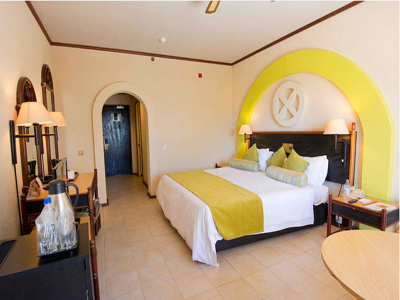 The 276 bedrooms are luxuriously decorated, providing a combination of African ambience with elegance. 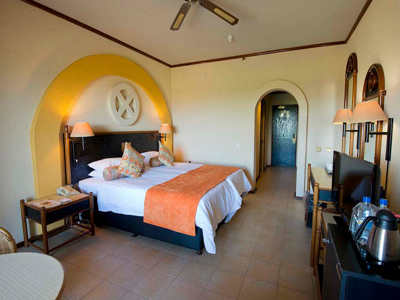 Each en-suite bedroom has air-conditioning, digital satellite television and a balcony. Victoria Falls in Zimbabwe is the capital of the adrenalin junkies. 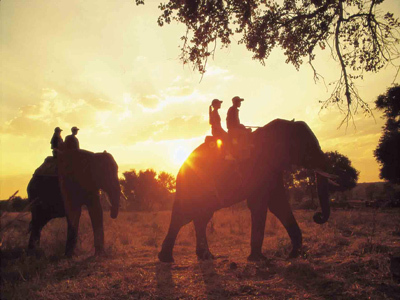 There are light aircraft flips across the Falls, white river rafting and kayaking on the Zambezi River, bungi jumping from the Victoria Falls bridge (for the brave ones), an elephant ride, or a swim in the ‘Devil’s Pool’ (a small rock pool right on the ‘lip’ of the Victoria Falls). The latter must surely rate as one of the experiences you are guaranteed to remember for the rest of your life!